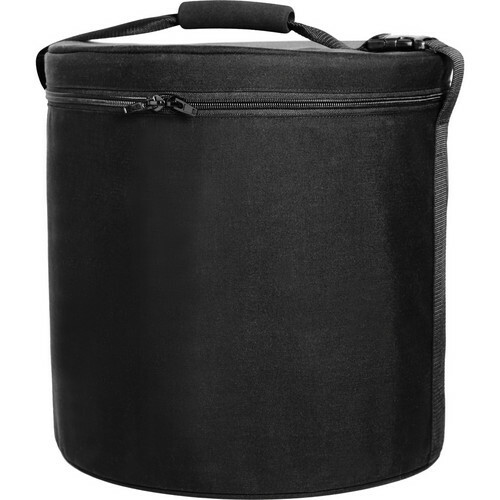 The MOLA SOFTLIGHTS MOLA KASE-R is a carrying case designed for use with the Rayo 16” (41cm) Reflector. Box Dimensions (LxWxH) 19.5 x 19.5 x 19.5"
KASE-R for Rayo 16" Reflector is rated 5.0 out of 5 by 1. Rated 5 out of 5 by RES from Perfect for the Elinchrom Maxi Lite I've been using an Elinchrom Maxi Lite reflector, and I needed a light-weight case to prevent damage in the car.Previously I had purchased a Mola Kase-D for my Demi, so I selected this Mola Kase-R for the Elinchrom Maxi-Lite. 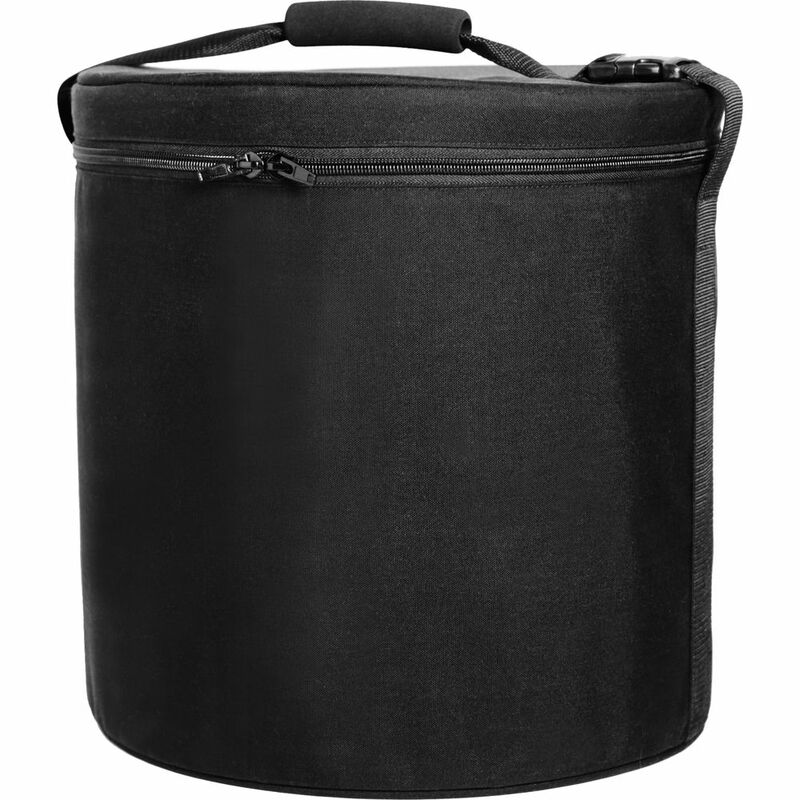 It fits perfectly, even with the Elinchrom to Profoto adapter, and allows a slight space in the lid for grids.The construction is the standard ballistic nylon, and the sides incorporate a somewhat rigid insert to keep the case from collapsing. It is so ridged that the empty case ships in a full size box. Once closed up inside, the Elinchrom Maxi Lite is completely protected from impacts in a car or van.Overall this case is a wonderful investment.